Cities are the hubs of economy, areas in which the success of a generation can be made or lost. They are also urban jungles of looming towers of concrete and glass, permanent structures devoid of any organic growth. Many cities though, boast some of the richest and most diverse plants and wildlife for miles around. Here are some of my favourites. 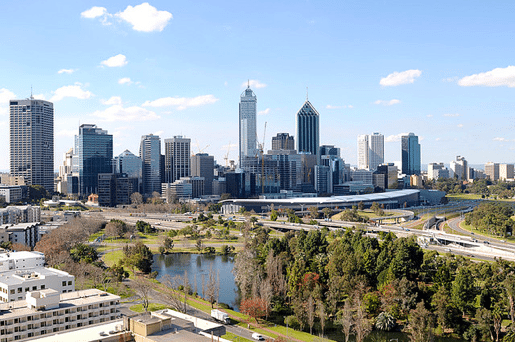 Kings Park covers 1,003 acres of Perth and features as a social meeting ground for many. During the evening and weekends you’ll find this quilt of grass host to many picnics and groups of students. Offering panoramic views of the city, Kings was created in 1872 and was the first purpose-built park for public use in Australia. In my opinion, this park embodies everything about the Australians’ great love of the outdoors – it’s not hard to see why. 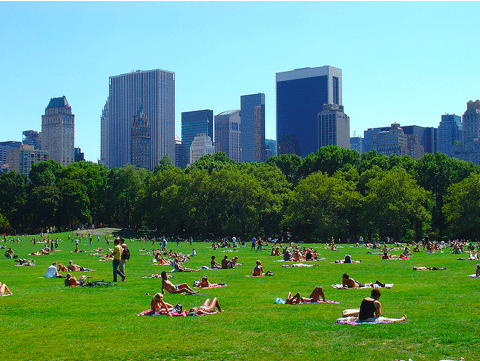 Central Park is unlike any other park you’ll encounter anywhere else in the world. Perched atop the Rockefeller building, this giant ribbon of green is perfectly placed within the constraints of New York’s block system. It is an odd aesthetic as normally, such an organic space would occupy a quite different space. But this is America. Although situated in the heart of the city, Central Park is a far cry from some of the squalid back alley haunts of New York, in dire need of some cockroach killer. Central Park is a much more pleasant place for a picnic! Having featured in many television programmes and films, I felt a strange sense of familiarity about the whole place when I was there. The same sense you’d get from viewing a famous painting in a gallery once it’s been thrust into popular culture. 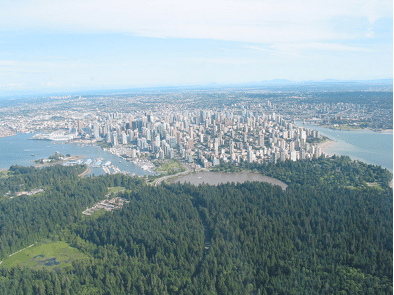 Stanley Park gives you everything you’d expect from a visit to Canada: you’re surrounded by collections of giant trees as the miles of paths weave around the forest. Covering 1001 acres (annoyingly, for those with obsessive compulsive tendencies! ), it is actually larger than Central Park. But this isn’t America, its Canada, and they’ve got quite a lot more room. A park unlike any I have ever visited. 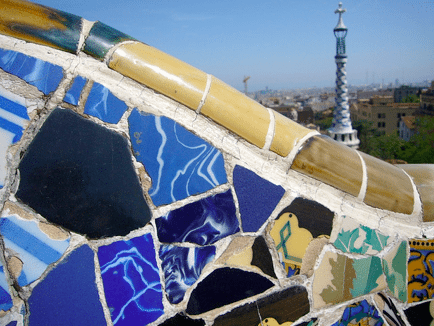 Famously created by Antoni Gaudí, the spectacle of this park lies in the style and intricate detail needed to place the many individual ceramic tiles to make functional park furniture. When I was at the park, one of the many ‘busts’ by the local police occurred when they stepped in to move street vendors on from the park. The street vendors have their goods laid out on a piece of fabric, but at the first sign of trouble they whip the cords they have attached to their goods into the air, which functions to quickly and neatly conceal their goods in a pouch. One of the vendors even concealed his bag behind one of the outcrops we were sat on. It made for an interesting cat and mouse spectacle! These parks are amongst my favourites, but other city dwellers out there, have I overlooked somewhere special close to you? About the author: Gavin Harvey writes for Pest Control Group on everything from the latest gardening gadgets and wasp killer products to some of the most exotic locations found around the world.